The forthcoming official announcement regarding our recent research ventures is expected to pioneer a new era in the field of diagnosis and treatment of scalp disorders. Led by Professor Vassilis Gorgoulis, the research is being conducted at the Laboratory of Histology- Embryology Molecular Carcinogenesis Group of Medical School of the National and Kapodistrian University of Athens in collaboration with the DHI Global Medical Group. The first project entitled “Study of Human Hair Follicle Stem Cell Niche: Highlighting New Perspectives on Human Hair Restoration” explored the role of the pathway that detects and repairs the damage done to the DNA in androgenetic alopecia. Dr. Gorgoulis, director of the Laboratory of Histology- Embryology Molecular Carcinogenesis Group, is internationally recognized for his exemplary research in cancer biology, and the role of cellular senescence in carcinogenesis, particularly the role the specific path plays in it. He has managed to synthesize a revolutionary reagent that detects cellular aging. Research from the study concluded that this particular pathway also plays an important role in other, non-neoplastic diseases, such as androgenetic alopecia. The project entitled aims to study the stem cells in hair follicles in order to clarify their role in the cycle of hair follicle renewal, the regeneration and subsequent effectiveness of follicular transplantation for restoring hair growth. 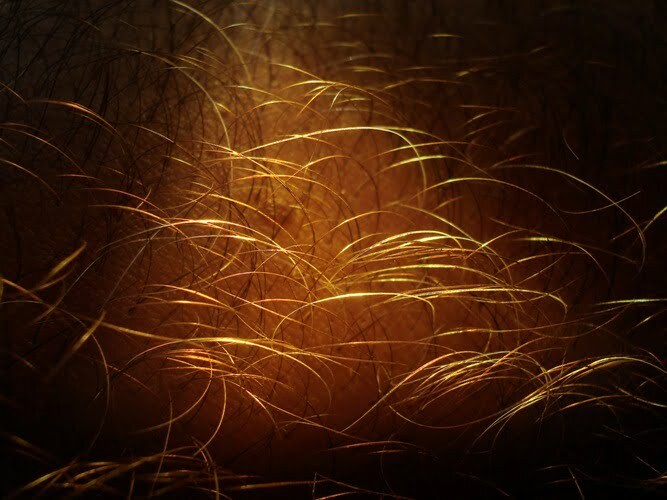 This study is also expected to determine whether oxidative stress is associated with the alteration of DNA detected in hair follicles of patients with androgenetic alopecia. The first results from this research has gone into the creation of the exceptional new Hair Biology Test, which is available exclusively for patients of DHI worldwide. The Hair Biology Test is a new key component in our advanced hair loss DSA (Diagnostic System for Alopecia), which offers the most comprehensive medical diagnosis for all types of alopecia for both male and female hair loss sufferers. The comprehensive information provided by the results of these research projects, and the exceptional new Hair Biology Test, are expected to provide new clarity on hair loss issues. As always, we will keep you informed every step of the way on these exciting new developments.